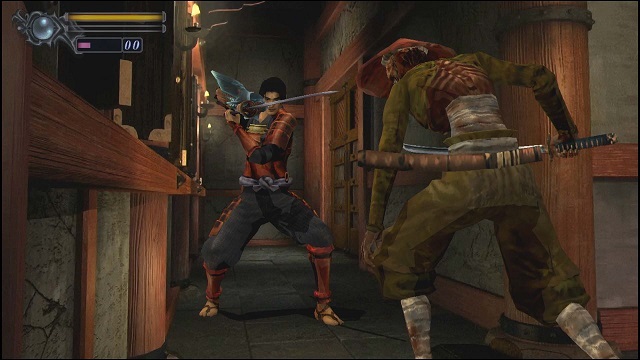 Onimusha: Warlords has now launched on consoles and PC. This version includes new features such as improved graphics, widescreen display options, a new soundtrack, an easy mode option, and a “honor” achievement system in game. If you are not familiar with the game here’s a description of the plot from the game’s press release. A trailer for the game’s launch was also released. Onimusha: Warlords is now available on PC, PlayStation 4, Switch, & Xbox One.